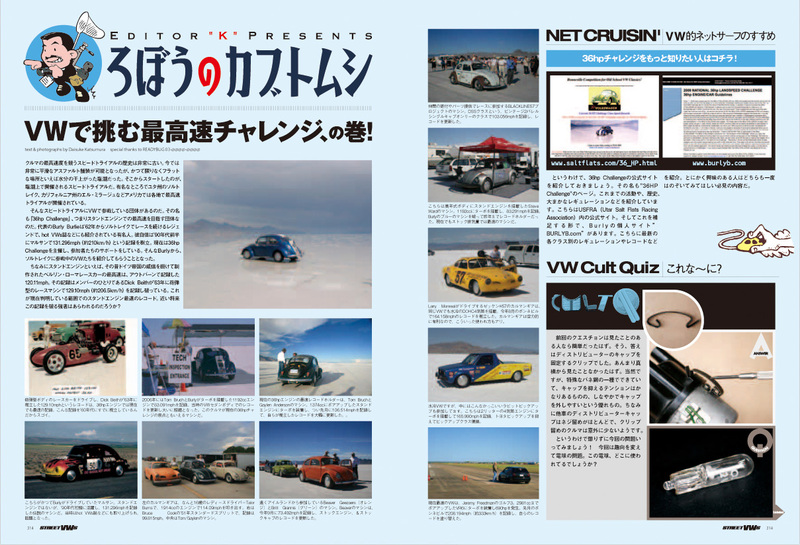 River City Volkswagen Club :: Who can read Japanese? Posted: Wed Nov 18, 2009 6:51 pm Post subject: Who can read Japanese? Need someone who can read the text of this japanese car mag. That's my Silver beetle next to my white wagon. If you get no one by later today, I will have my 16 year old son translate it, he's on his 4th year of Japanese. My son finally has time to look at this.